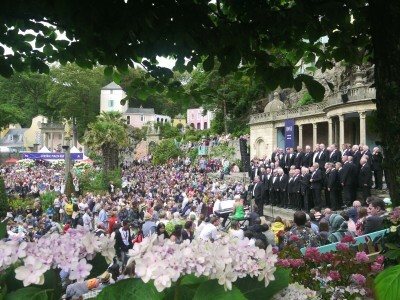 With a choice of award-winning restaurants and cafes, you will be spoilt for choice at Portmeirion! 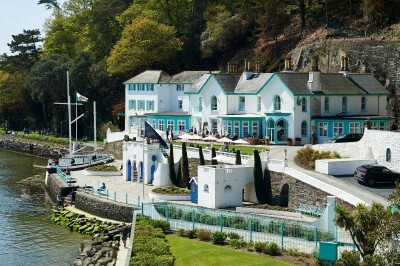 Portmeirion Village offers a variety of dining options from the fine-dining experience in the Art Deco Restaurant at Hotel Portmeirion to the more relaxed Brasserie at Castell Deudraeth. 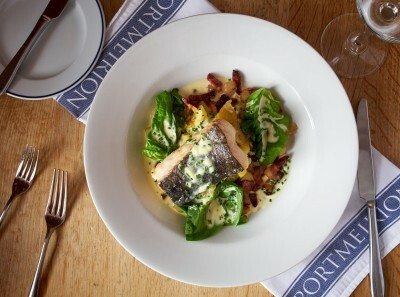 Several cafes on-site serve up the classics, including Town Hall, Caffi'r Sgwâr and Caffi No 6, while Caffi Glas specialises in Italian favourites such as pasta, pizza and salads. 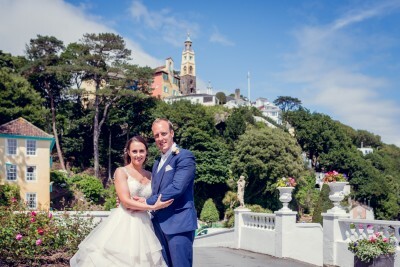 Caffi'r Angel is a traditional gelateria, making our very own Portmeirion Gelato right here on-site! 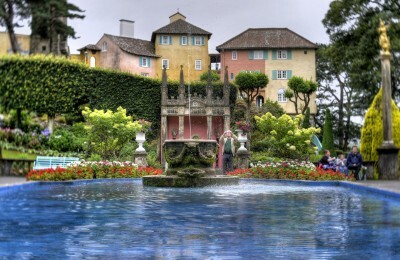 And you can enjoy Afternoon Tea on the Terrace at Hotel Portmeirion, or in the lounges or bar. 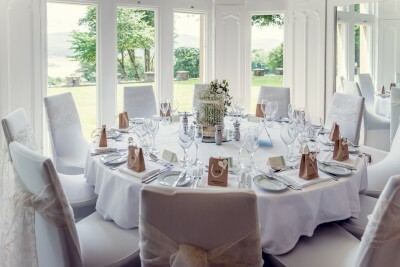 Enjoy a leisurely lunch on the lawn, Afternoon Tea on the Terrace or join us for dinner in the Hotel dining room. Our informal Castell Deudraeth Brasserie offers a contemporary menu based on local produce cooked with skill and care. A 1950s style cafe with bar and terrace and a range of cafe classics on the menu. Freshly made food is served in all of our cafes. 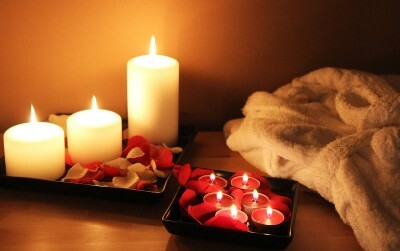 Enjoy the ambience over a well made latte.